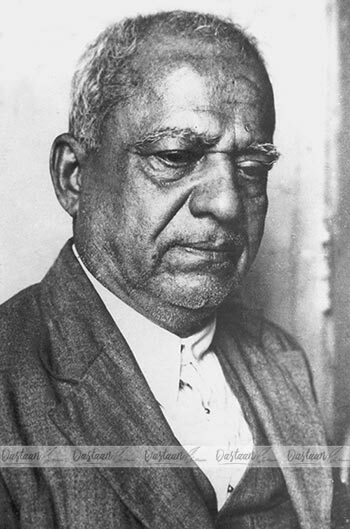 Fondly referred to as Dadasaheb Phalke, Dhundiraj Govindrao Phalke was born on 30 April 1870 near Nasik. Since early age, Dadasaheb was fond of painting and as a young man, he learnt the intricacies of photography during his academic stay in Baroda. Having inherited a printing business from his father, Dadasaheb travelled to Germany to learn the latest techniques for his business. However, his love for photography got the better of him as Germany presented him many avenues of pursuing his passion for photography and also was introduced the motion photography (or cinema). Dadasaheb returned to India, only to set sail for London in order to learn filmmaking and returned to India with some instruments and a functional camera. Armed with meagre means but a supporting wife and family, Dadasaheb started his journey to make “Raja Harishchandra”, which was destined to be first motion picture of India. Raja Harishchandra was the story of a mythological king in India, who gave all his possession including his kingdom, to honour his word. 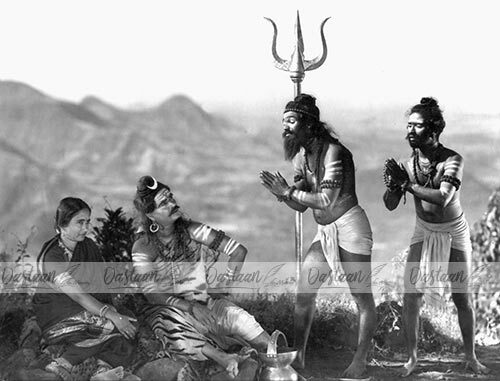 The film was fraught with many challenges, including the fact that no woman was ready to take up the lead role of Harishchandra’s wife; Taramati. Eventually, the part was played by a male artist, Salunkhe. Raja Harishchandra was released in Mumbai during May 1913 and was much appreciated. Post the success of this film, Dadasaheb made several films including Lanka Dahan(1917) (where Salukhe played both, the male and female leads! ), Mohini Basmasur, Satyavan Savitri and others. 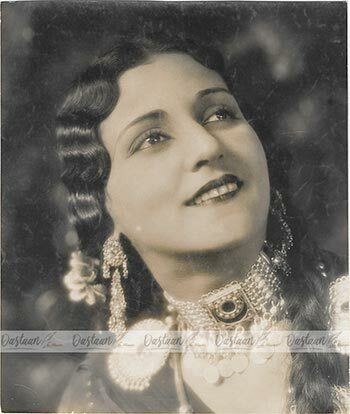 His last silent movie Setubandhan was released in 1932 and later released with dubbing. With the advent of talkies (motion picture with sound), film making made a significant shift which rendered the silent movies a death blow. 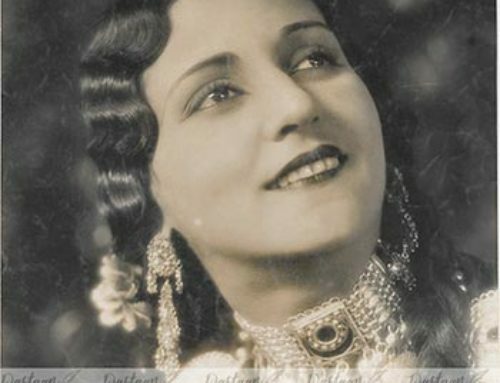 Dadasaheb Phalke too faced the challenges of the new wave. 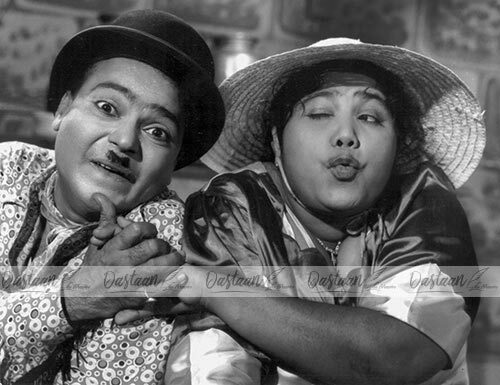 His first and last talkie was Gangavataran(1937). Leela Mishra was seen as a heroine for the first and the last time in this film. Dadasaheb breath his last on 16th January 1944 and left behind him, a dream which continues to behold India, even today! In 1969, the Government of India introduced the Dadasaheb Phalke Award to be presented annually at the National Film Awards ceremony by the Directorate of Film Festivals, an organisation set up by the Ministry of Information and Broadcasting. Today it is the most prestigious award for excellence in Indian cinema.